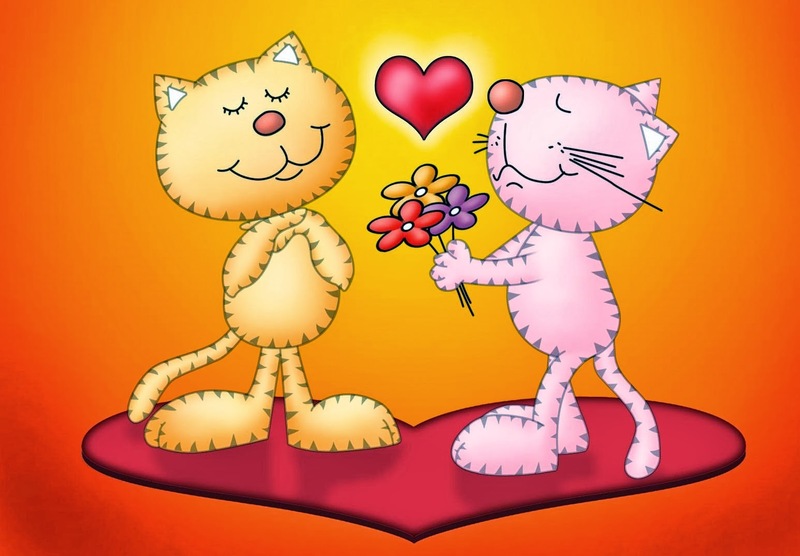 The month of February is all about love and Valentine’s Day. You can see red roses all around, cute teddy bears and chocolates wrapped in red shiny paper. It is true that every day is a celebration of love for the love-birds, but this one week solely dedicated to love and its beauty makes celebrating it all the more special. For all those people in love, here are some ideas to celebrate this Valentine’s week with your special someone. This is the first day of the Valentine’s week. For this day, you can put up different colored roses (except for red) in different places which is easily visible to your partner, for example on their coffee table, their work desk, their closet, etc. 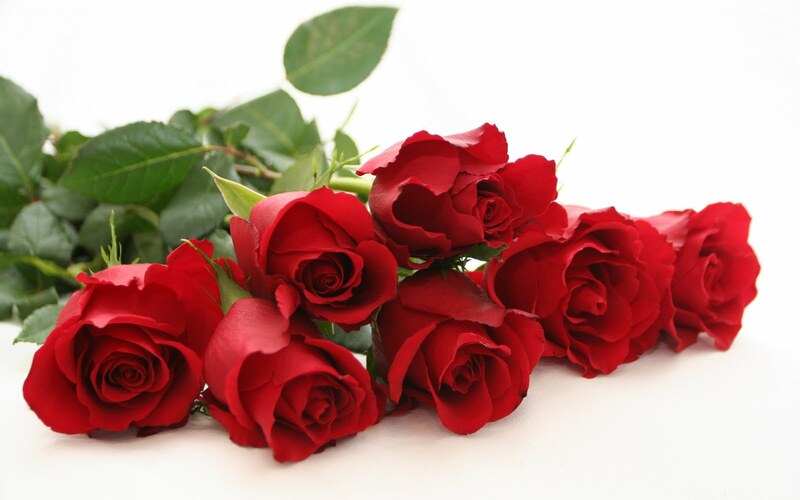 You can include a small love note or a smiley with each rose. And at the end of the day when the moon comes up, show up at your partner’s door step with a bunch of beautiful red roses. The red roses will be a ripe red cherry on top of the rose filled cake. Propose day is all about confession of feelings. Pick a romantic movie with a heartfelt love confession at its end. Make a pillow fort in the house and watch the movie with your partner, with dimmed lights. At the end, when the proposal scene is about to come in, take your partner’s hand and propose them with the exact dialogues as the movie proposal, with the movie playing in the background. The surprise will swoop your partner off their feet. 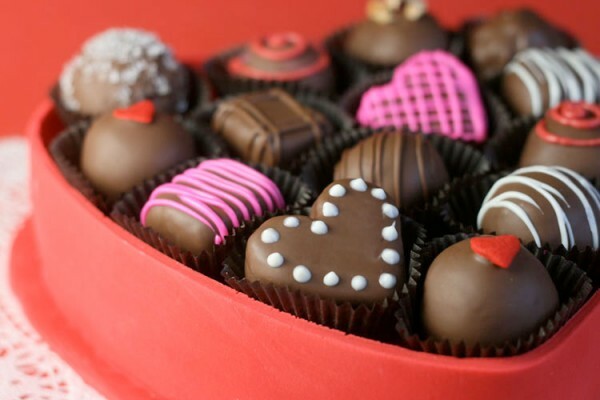 Everybody loves chocolate so just send your partner some delicious chocolates. To make it a little different, send the chocolates to your loved one through different sources, like their friends or colleagues or through mail. Do not tell them that you are sending these, but just attach a small love note with each of the chocolates to bring a sweet chocolate-y smile on their face. Girls love teddy bears, big or small. So buy them a cute teddy bear and place it at their bed side in the morning before they wake up. If possible, change their alarm ringtone to a beautiful romantic song. So that they wake up to a nice love song in the morning with a cute teddy bear right beside them, maybe with a cute love note. 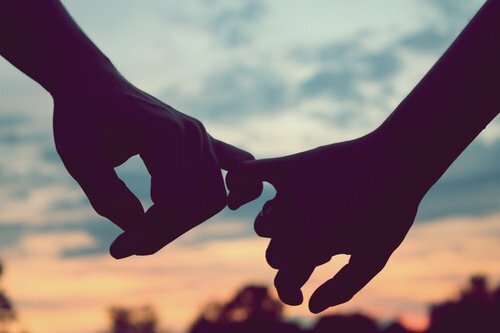 Promise day is all about making promises to your partner that you will always keep. So keep it simple and give them a small card. Ask them to write 3 promises that they would want you to make, out of which you get to choose the 2 promises that you make. It is easy as well as catches the essence of the day. Start off the day by giving your loved one a long warm hug. In the evening, arrange a collage of all your romantic pictures (possibly in a heart shape) and put it on their wall along with some romantic fairy lights and soft romantic music. The moment your partner enters the room, give them a tight hug and let them take in the beautiful surrounding and appreciate your efforts. In the morning, send your partner some Hershey’s kisses chocolates in a heart shaped box to sweeten their day. And at night, dim the lights, put on some soft romantic music, decorate the room with some fairy lights and scented candles. Ask your loved one to dance with you barefoot to the music and shower them with kisses. Now this is the final day of the week when you got to pull off that big finale. Compile the elements of all the earlier days with a romantic dinner at the end. 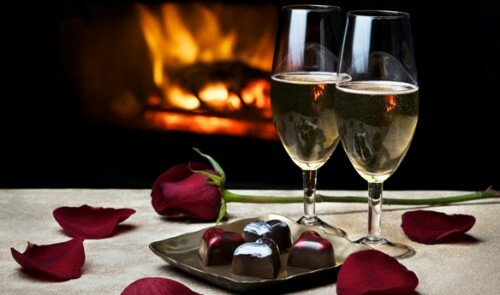 Place a small teddy bear, a little hear shaped box of chocolates and a red rose at your lover’s bed side in the morning. Put all your romantic pictures around them in different areas, like their bedroom, kitchen, hall, etc. In the evening, go out for a nice romantic dinner to your partner’s favorite restaurant. Later, you can take a nice romantic walk under the moon light with your loved one. 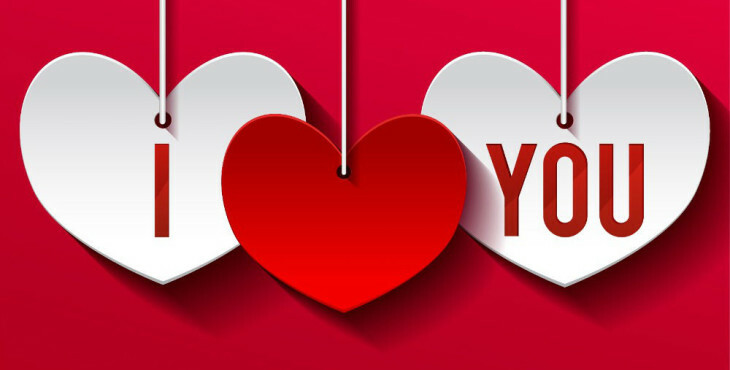 Valentine’s week is all about love and its celebration. So leave all your worries behind and just cherish the moments you have with your special person. Be happy and love unconditionally. This entry was posted in Essentially Yours, Miscellaneous and tagged Chocolates, Couple Goals, Hugs & Kisses, love, Proposals, Romance, roses, Valentine Celebrations, Valentine's day, Valentine's Week. The love for Fashion has brought me here and that is what I am going to share now, A small town girl studying at the best Fashion College in India's most populated Metropolitan city. Giving a voice to many to help other in their day to day fashion crisis.